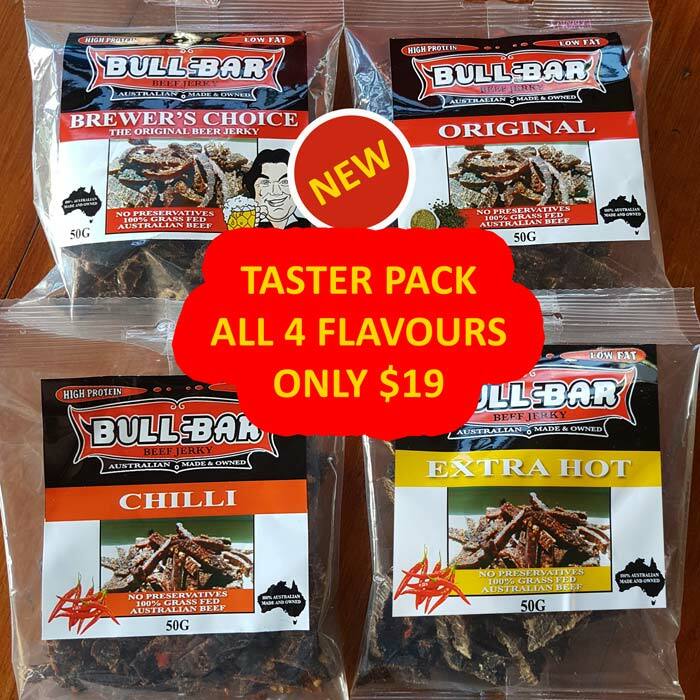 All 4 flavours (50g each) for only $19! 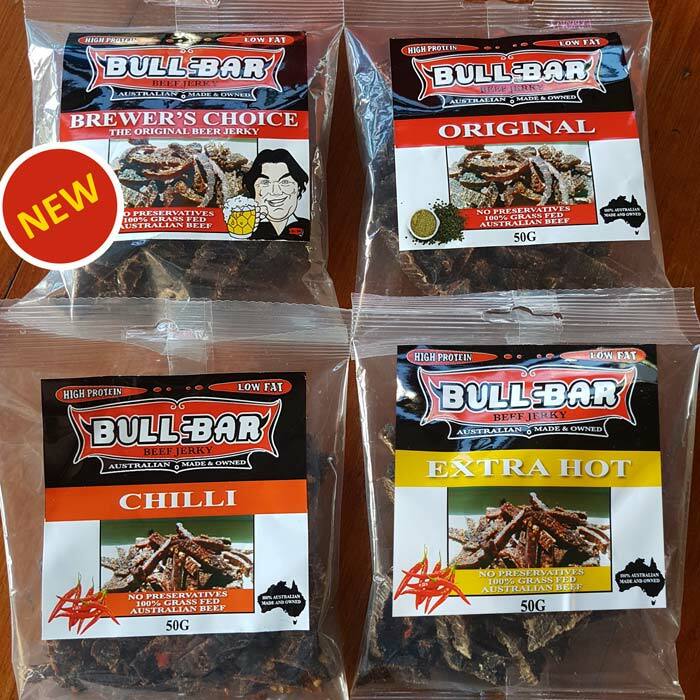 Brewer's Choice **NEW** – Bullbar’s Latest Product – Succulent mouth-watering BEER beef jerky tastes amazing! 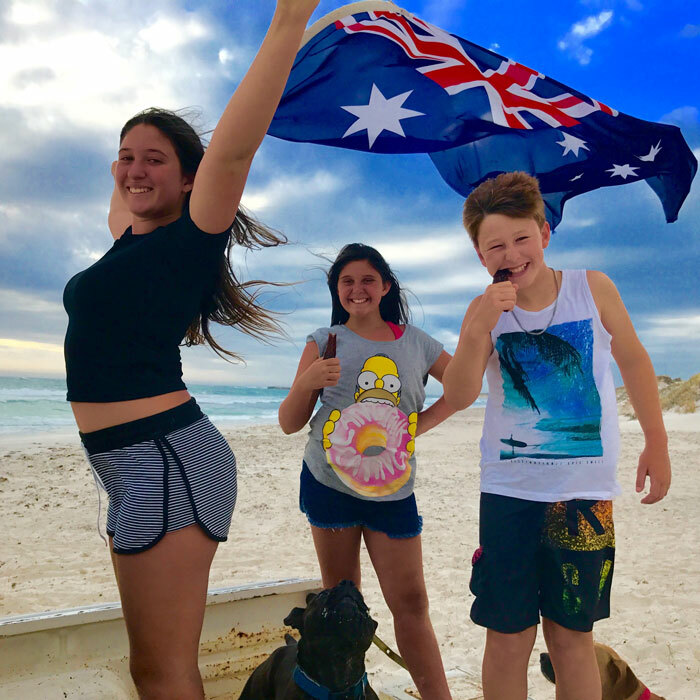 Combining the highest quality Australian beef marinated with our secret ingredients including just the right amount of beer. 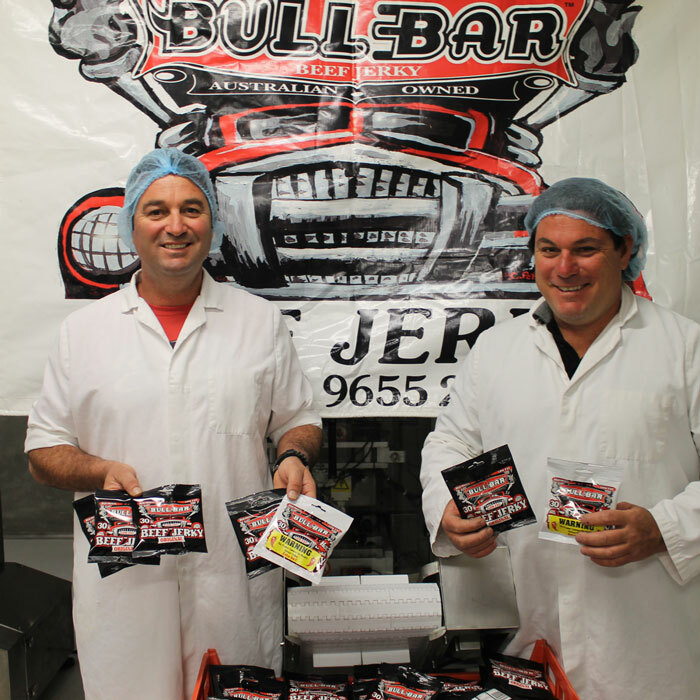 It tastes so good that it's flying off the shelves and is a perfect addition to our other popular flavours. 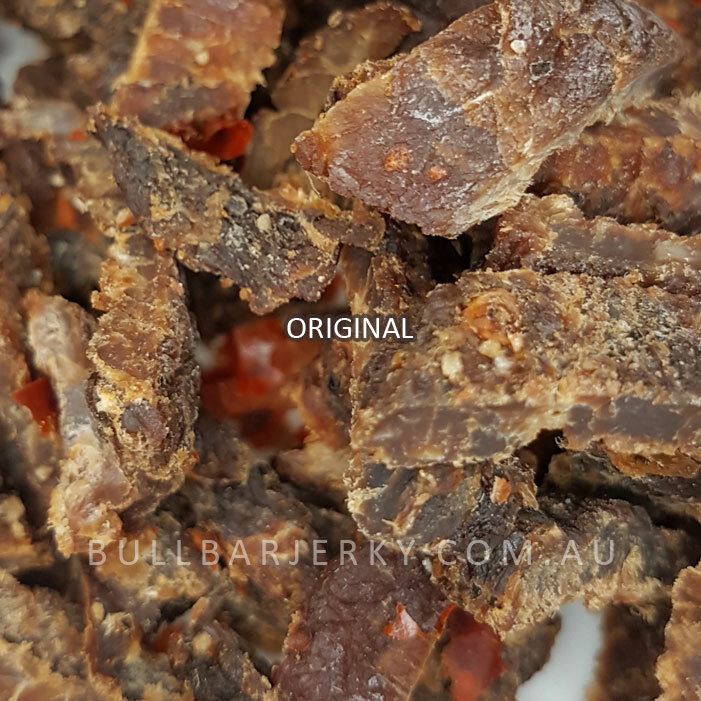 Bullbar Australian Beef Jerky is made from 100% Australian premium beef and marinated in our special gluten-free ingredients, creating a tender, delicious and healthy snack.